I have an IIS application that is querying Azure Active Directory Graph API from the server. I wanted to capture what is requests are happening using the client API. By default Fiddler does not capture these requests. 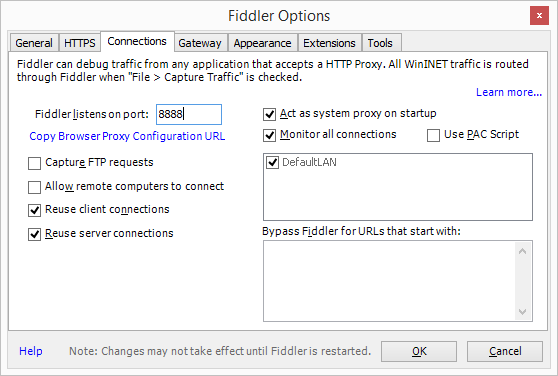 Fiddler inserts itself into the WinINET layer as a proxy which is bypassed by IIS outgoing traffic. This can be found in the Fiddler documentation.